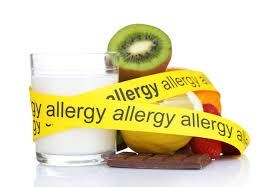 If your student has turned in a “Doctor’s note” describing a food allergy or intolerance. The PISD Child Nutrition Department is now being directed to have an updated form each year. We are no longer able to accept a doctor’s note on a prescription pad as sufficient information. We must have the Texas Department of Agriculture’s form on file in the Child Nutrition Department office before we are able to accommodate any special dietary need. The attached form must be completed for Special Dietary Requests- Food Allergy/ Special Dietary Needs /Disability Action Plan. Other Physician forms will NOT be accepted. A recognized medical authority (physician, physician assistant, or nurse practitioner) must sign it. -The food or foods to be omitted from the child’s diet and the food or choice of foods that must be substituted. The medical statement will be kept on file at the school at the Child Nutrition Department office and at the Campus Nurses office during the time the student is in school. An updated medical statement on the Physician order Form- Food Allergy/Special Dietary Needs/Disability Action plan is required every school year. Please provide a copy of the physician order form to both the school nurse and the cafeteria manager. Please contact your cafeteria manager if you need assistance with special dietary needs. Only limited substitutions can be made with alternate food items on hand. A recognized medical authority may need to mark, sign, and date menus for children with special dietary needs if indicated. The Cafeteria manager will follow these marked menus during the school year. Please introduce your child to the cafeteria manager and the school nurse so he/she is familiar with your child and circumstances/allergies. USDA has issued a new ruling to school districts addressing milk substitutes for children with allergies. Students that are not able to tolerate milk due to lactose intolerance will now have the ability to choose lactose free milk as an equivalent milk substitute. The lactose free milk will be available to all students receiving a breakfast or lunch or afterschool snack and to students that wish to purchase the lactose free milk without a meal. It will no longer be necessary for the Child nutrition Department to request or maintain information on a student’s milk since the lactose free milk will be available to all students. 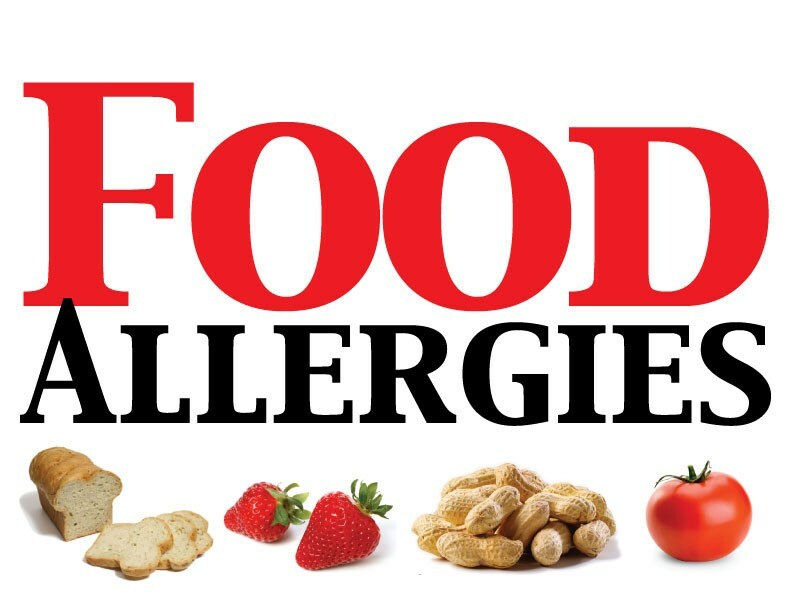 Pleasanton ISD does NOT contact food manufacturers to determine if food items are manufactured in a plant where peanuts, nuts or any other allergens may be present in trace amounts. Pleasanton ISD tries to avoid products known to contain peanuts as an ingredient. Pleasanton ISD cannot guarantee that food purchased have not been in contact with peanuts or other nuts during manufacturing. Products stocked by Pleasanton ISD change due to supplier changes or substitutions. Manufacturers may also change formulation and ingredient profiles without the knowledge of Pleasanton ISD Child Nutrition Department. For students that have severe allergies it is strongly suggested that parents have a marked menu for the cafeteria staff to follow or are encouraged to bring meals from home. A recognized medical authority may need to mark, sign and date the menus for children with server allergies if indicated. The Child Nutrition Department cannot be responsible for insuring a child’s menu selections are free from allergens. Pleasanton Independent School District is not responsible for and cannot guarantee the accuracy of any of the nutritional information contained on this site. The information contained on this site is not intended as a substitute for advice from your physician or other health care professional.